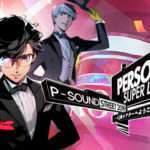 During Sega Fes 2019, a dance rehearsal video was released for next month’s “Persona Super Live: P-Sound Street 2019: Welcome to No. Q Theater” concert. 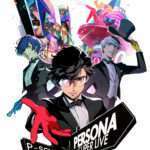 The video features rehearsal from the previously announced 11 dancers who were responsible for the motion capture in the Persona Dancing games. 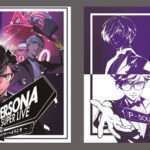 The official website for Persona Super Live 2019 can be found here.